After a successful 2016, which saw an increase in orders and revenue, Spreafico, the Calolziocorte, Lecco, Italy-based company that specializes in designing and marketing machines for the packaging of coffee capsules and soluble products, has expanded and diversified its activities with the creation of two brands: Spreafico Automazion and Spreafico Meccanica. 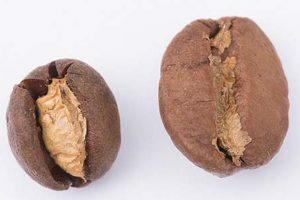 Spreafico Automazion will keep focusing on the designing and marketing of automated machines for the filling of coffee and soluble products. 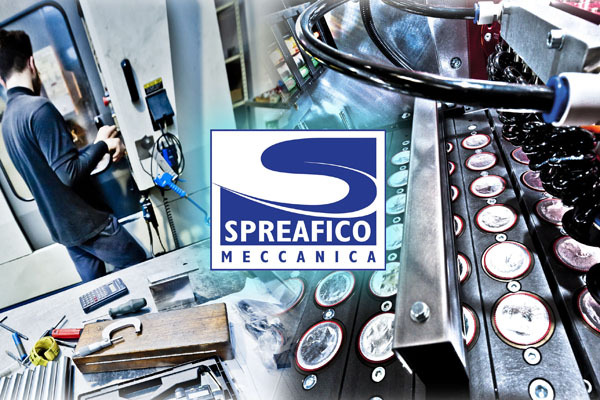 Spreafico Meccanica, specialized in the production of precision mechanical components for the automation industry. Both brands will be controlled by the company’s owners and will work closely together to deliver a more efficient service to the client. In 2016, Spreafico increased its revenue by more than 30% and expanded its staff to now include forty engineers and designers, in addition to sales and marketing personnel, focused on all aspects of the global market. 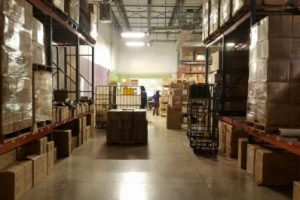 Pursuant to an exceptionally strong year, the company has adopted a new organizational structure that allows it to maximize time and expertise, whereby increasing efficiency. That is why, Spreafico chose to divide its activities, acquiring new facilities and adopting a new structure. The current headquarters will be moved to a new building mid-year, where, under Spreafico Automazion, the company will continue with the design, construction and fitting activities of machines and full plants for the filling of capsules with coffee and soluble products. Spreafico Meccanica will start as an offshoot of Spreafico Automazion. The new division will be entirely focused on the construction of precision mechanical components and it will continue to operate out of the current facilities, mostly working for its “big sister,” but also for other companies: the expertise of 40 years on the market, combined with the current production structure – that can count on an ample set of cutting-edge machine tools and production methods – will allow the company to support several businesses in the mechanical engineering industry. 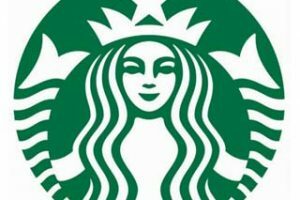 Spreafico is also continuing to expand its portfolio, which, by the end of the year, will see the debut of new machines that will cover the entire market, with choices ranging from two to twelve lanes. The machines can be configured with specific systems, in order to increase their flexibility and the level of customization, to meet the specific needs of the client. The company can already offer not only filling and sealing machines, but also plants for the preparation of the capsule, which can take care of the insertion of the paper filter inside the capsule. Spreafico continues to fine tune current technologies to deliver increasingly efficient solutions, both in terms of line performance and product processing. For this reason, it has recently established a partnership with the Polytechnic University of Milan to produce in depth studies into the behavior of thermoplastic materials in different production conditions.